I believe in trust. I believe giving is the new taking. What you give is what you get. Everyday I’m amazed how generous and helpful people are if you trust them. But sometimes in business, perspectives or motivations change. That’s how it works. So always have your agreements written. 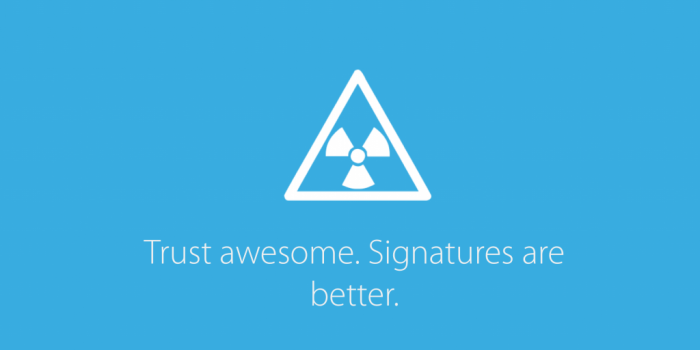 Cause trust is awesome but signatures are better. And if you give the gift of clear agreements, you get the gift of clear commitment.